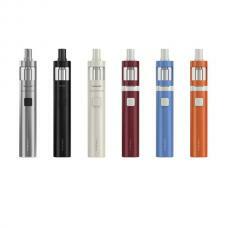 Joyetech ego one v2 vape kit is the upgraded version of ego one, made of stainless steel and pyrex glass, six different colors avaliable, the ego one 2 kits have standard version and XL version avaliable, the atomizer can hold 2ml e juice, just different capacity of batteries.the new joyetech vape kit with two optional modes: direct output and constant voltage output along with advanced dual circuit protection.comes with new pure cotton CLC ceramic coils,longer lifespan. 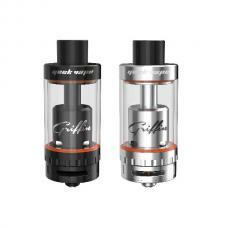 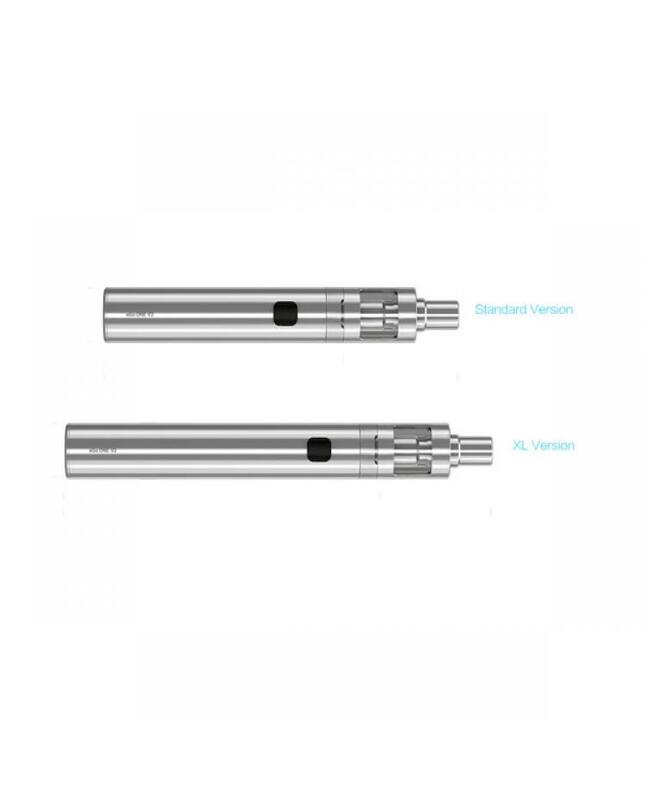 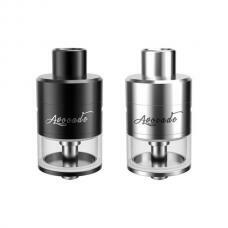 the ego one 2 best pen vape kit with airflow adjustable function, rotating the ring on the tank base to adjust the airflow. 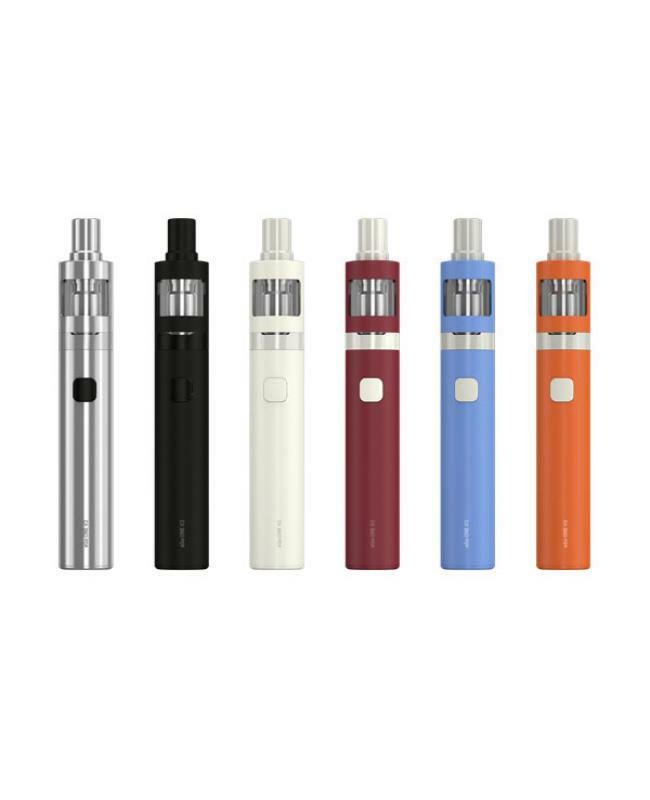 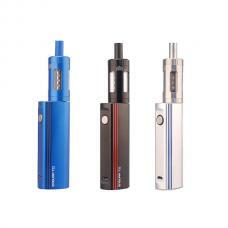 the kit with micro USB port, the joyetech vapor pen simply charge by connecting with PC or wall adapter.